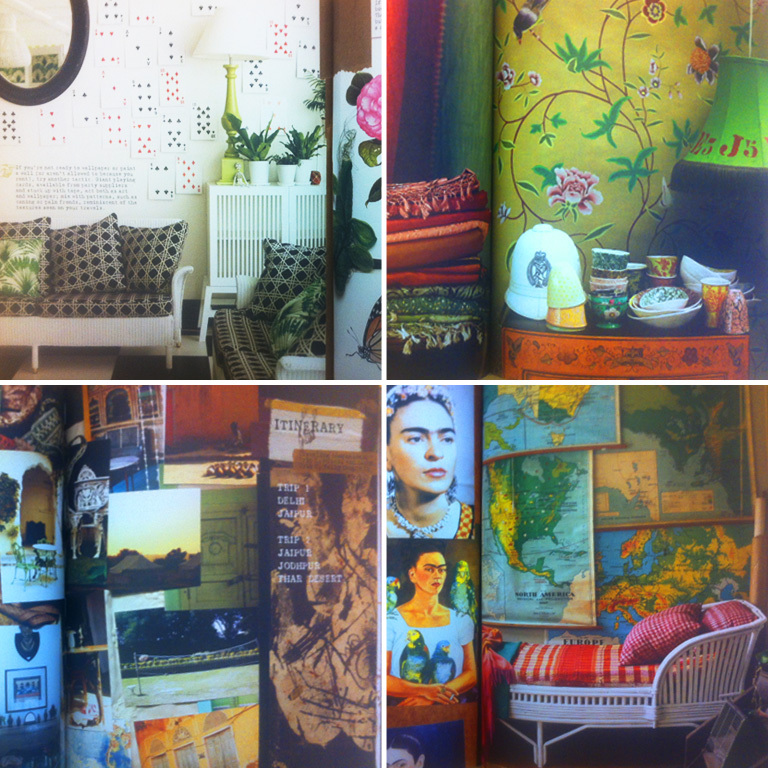 Finding books that sum up the style of my home and give me inspiration isn’t necessarily easy. My family has lived on 3 different continents and instilled a love for objects from all the different places we have been. Having all of these elements around me helps keep the memory of all our travels alive. They are also a constant reminder of how much bigger the world is then just what happens in our day to day lives. It’s my tool to help me keep my perspective. I have African masks, prints and drum tops, Polish watercolors and woolen wall hangings, Scottish maps and tartan blankets, handwritten pages of the Koran that I came across in Turkey and a Muslim prayer rug hanging in my bedroom. Needless to say an eclectic mixture. 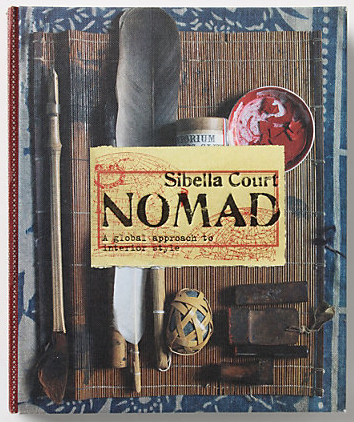 While researching one of my favorite book publishers, Chronicle Books, before Christmas I came across the book NOMAD by Sibella Court. One could not come up with a better word to describe the experience we had collecting all the artifacts that we’ve acquired cumulatively as a family. The book is broken down by Italy, India, Syria, Japan and Mexico and shows different ways of bringing in the regions colors, natural elements, textiles, pottery etc. together to form a delightfully mish-mashed look that feels just like home.